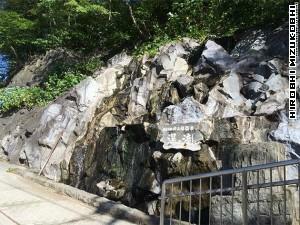 In the Central Area of Jozankei, Jozankei Gensen Park is there. From Road 230, down the narrow road to the bridge, right before the bridge, you will find a small park at the right side. This is the Jozankei Gensen Park. You may put your foot into the hot spa sitting on a bench. Feel better. Jozankei is one of the most popular hot spa in Hokkaido. 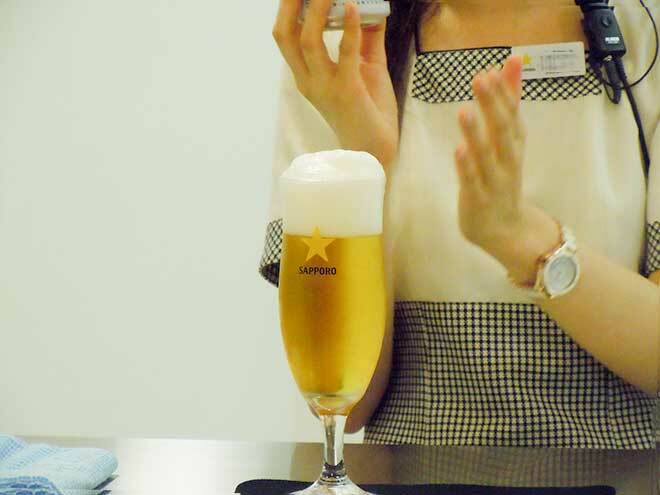 60 minutes from Sapporo JR Station, this is the place for relaxing not only your body but also mind. 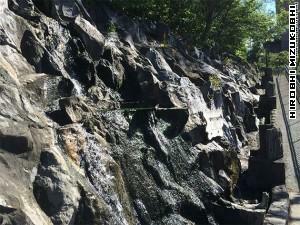 Hot spa leaks out of a rock. This is really hot water/spa. When you go to Jozankei, you will see this place. From the bridge, you see the Toyohira river that flows through the city of Sapporo and this river comes from Houheikyo Dam, 15 minutes from here. 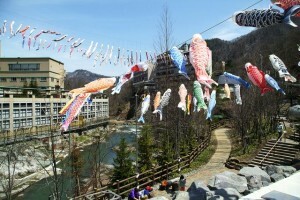 From April to May, there are plenty of swimming ‘Koinobori’ over the Toyohira river , which is a shape of carp made with cloth. This is the celebration goods when the family has the first son. They raise Koinobori wishing for son’s health and great happiness every year until their growing up. The Koinobori usually consists of three or five carps and one Fukinagashi which is called Windsock, the biggest one colored black, the next big one colored red, the third one colored blue, plus others something like that.